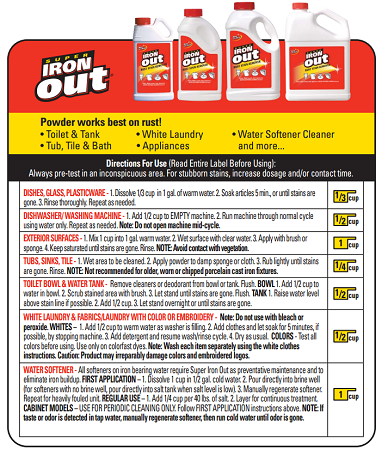 Super Iron Out is the leading all-purpose rust stain remover and water softener cleaner. 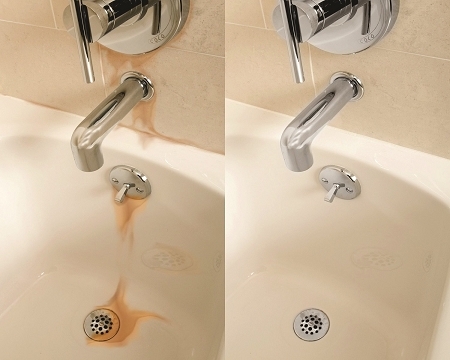 It is designed to remove rust stains from most man-made surfaces. Unlike similar products on the market, it does not contain harsh or abrasive chemicals that can harm fiberglass, porcelain, or acrylic finishes. Super Iron Out chemically changes rust stains in to a clear soluble state that easily rinse away without the scrubbing. 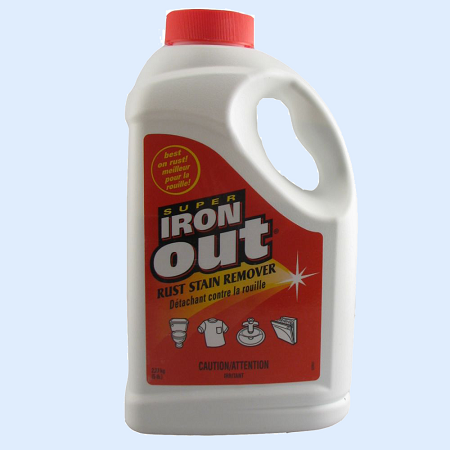 Super Iron Out is recommended to be used when new rust stains appear inside or outside your home. ALWAYS TEST IN AN INCONSPICUOUS AREA BEFORE USING SUPER IRON OUT..
Use only with adequate ventilation. 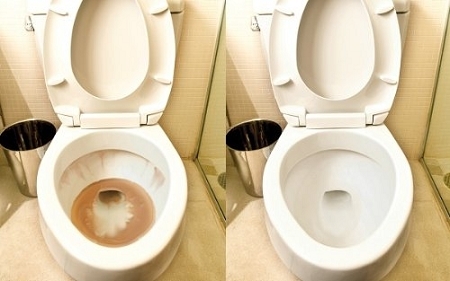 Avoid breathing in vapors after mixed with water. 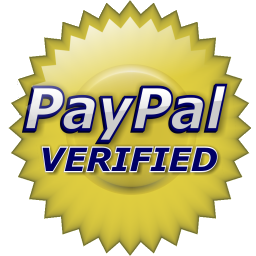 A person with respiratory problems or sulfate sensitivity should not use this product as vapors may impair the ability to breathe. Rubber gloves are recommended when using this product.